There has been a lot of talk on the impact of fast fashion this year, and rightly so. Here in the blogosphere there is a certain pressure for fashion influencers to be wearing the latest trends and constantly 'gramming and hauling new clothes, but it's not good for the planet or their pockets. 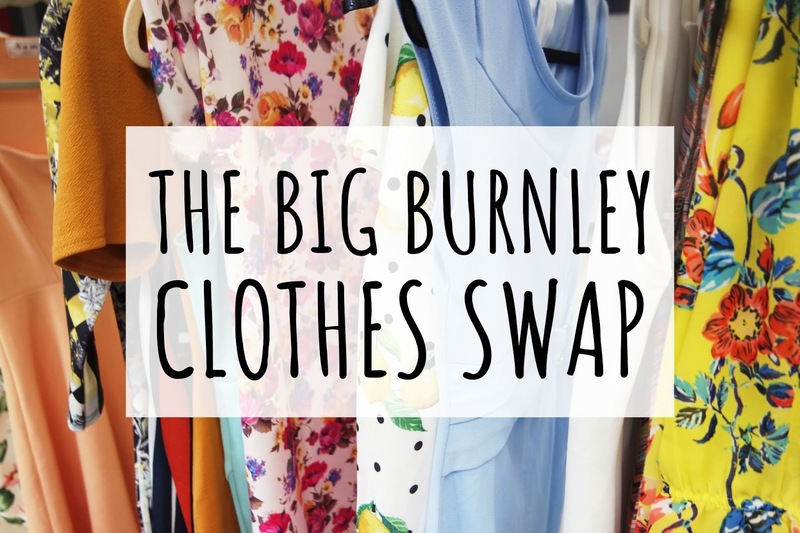 Clothes swaps are one way to overhaul your outfits while keeping your conscience clear, and Boohoo teamed up with Burnley Social last weekend to host one here in Lancashire. 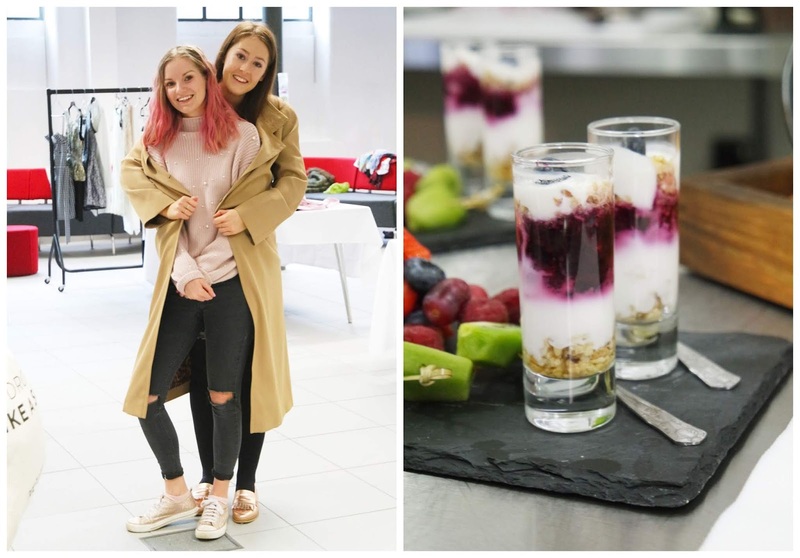 Although bloggers were invited along for coverage, other guests paid a small fee which went to Pendleside Hospice to support the wonderful work they do. Walking into the room, I'm pretty sure I heard the hallelujah chorus in my head. There were racks and tables filled with tonnes of clothes, from sequinned party wear to pastel jumpsuits, all waiting to be rehomed after serving as samples at Boohoo HQ. Admittedly they're not somewhere I usually shop because I haven't found the quality of the materials to be great in the past and many of their clothes are too revealing for Nana Lyd, so it was really handy to be able to see and feel them for myself and even try some items on. While I was browsing I met Abbey from Abbey Hearts and her lovely mum, and soon we were chatting outfit inspiration like we'd known each other for years. I guess fashion brings people together! Later I caught up with Tasmin, Lisa, and met a lovely blogger named Bec too, and we had a ball chatting, digging out interesting pieces, and styling outfits together. It made for a really chilled atmosphere that was 10x more fun that the typical shopping experience, and there were even hair and makeup artists invited along to complete the look. After hours of talking and brunching I left with two bags full of goodies. Despite my reservations about Boohoo quality I found a summery white co-ord that looks and feels expensive, a dark red sequin skirt that just screams Christmas, some smart casual trousers, two dresses, and a lounge suit. 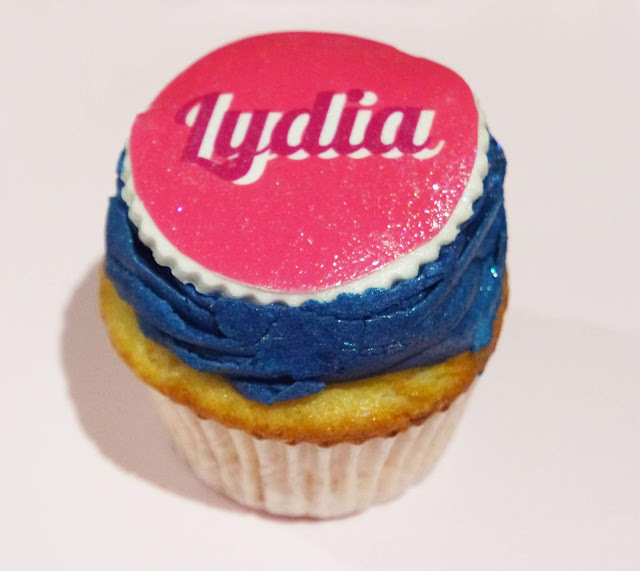 I also went home with a treat and a cheeky tipple for my sister, thanks to Bella's Bakes whipping up personalised sparkly cupcakes and Batch Brew generously gifting bottles of their best gin. Luckily many of the size 8-10 sample sizes at the Big Burnley Clothes Swap fit me, but girls who wore sizes above or below me didn't find as many items, so my tip if you are interested in clothes swapping is to get together with similar sized friends, or look into ones hosted in collaboration with brands that cater well to you. Another pearl of Lyd wisdom is to wear tights or leggings and a vest top, that way you can try on most things discreetly if there isn't a changing room. My last piece of advice is to give it a go! 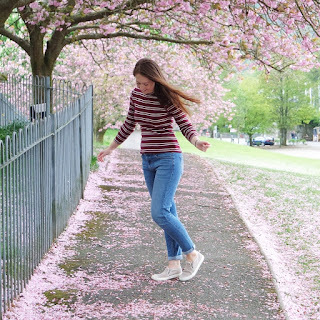 I hadn't considered a clothes swap before but my wardrobe has been refreshed, clothes have been rehomed, and I enjoyed every minute. *I was invited to cover this event on my blog FOC, this does not affect my opinions or alter my transparency. What would you like to swap from your wardrobe?